D&D Tree and Landscaping can design and build any type of outdoor patio that you’d like, including natural patios, paver patios with designs and circles, cracked bluestone, and formal bluestone quilting. We use all major paver manufacturers and were the first factory authorized unilock paver installers in Rockland back in 1978. 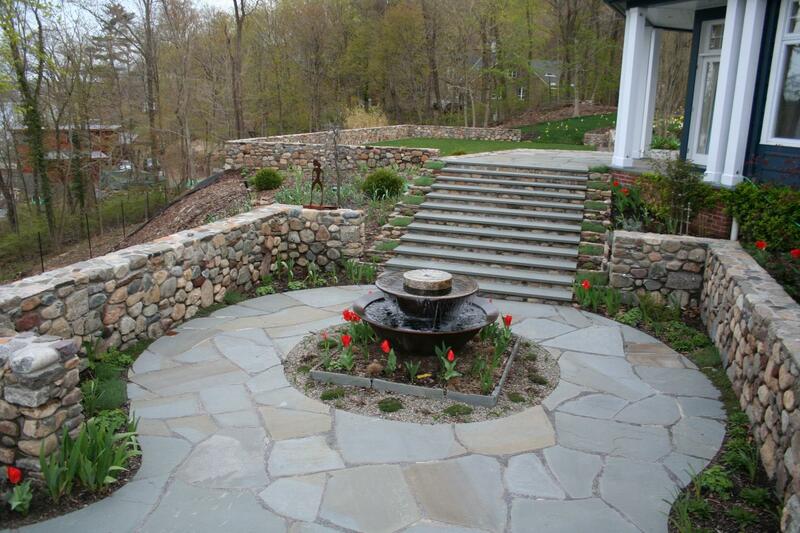 D&D Tree and Landscaping is a NY patio design and construction company specializing in masonry services. We are located in Rockland County and serve lower NY state in Westchester County and Orange County. 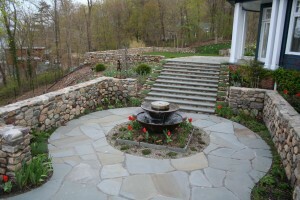 Need a NJ patio design company? 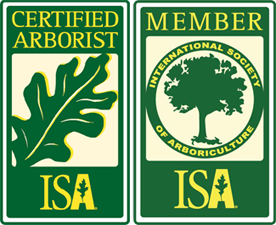 D&D Tree and Landscaping has clients throughout north NJ and serves Bergen County and Passaic County. Call us at (845) 627-2555 for a free estimate or get in touch with us through our inquiry form on our contact page.